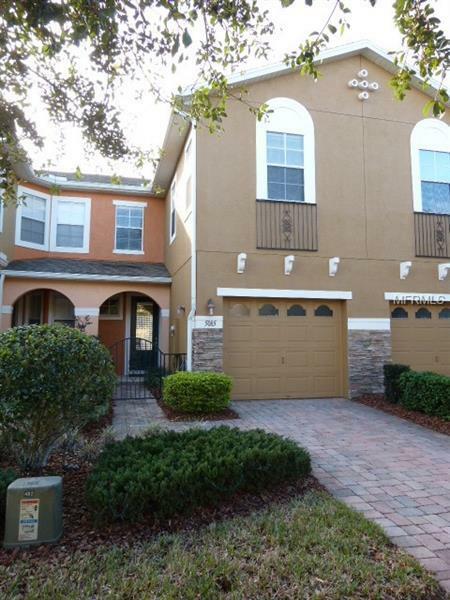 This great three bedroom townhouse is located on a quiet street in the gated community of Clayton Crossing just off Aloma Ave. near shopping, dining, and nearby Seminole County schools. It includes a spacious floor plan with wood laminate flooring, a fully equipped kitchen with granite counters, breakfast bar and all the appliances, living, dining, half bath downstairs, a nice master suite with tray ceiling, double sinks, Jacuzzi tub, walk-in closet, patio, and one car garage. Community features include a sparkling pool and access to the Seminole Trail for walking, biking, etc.